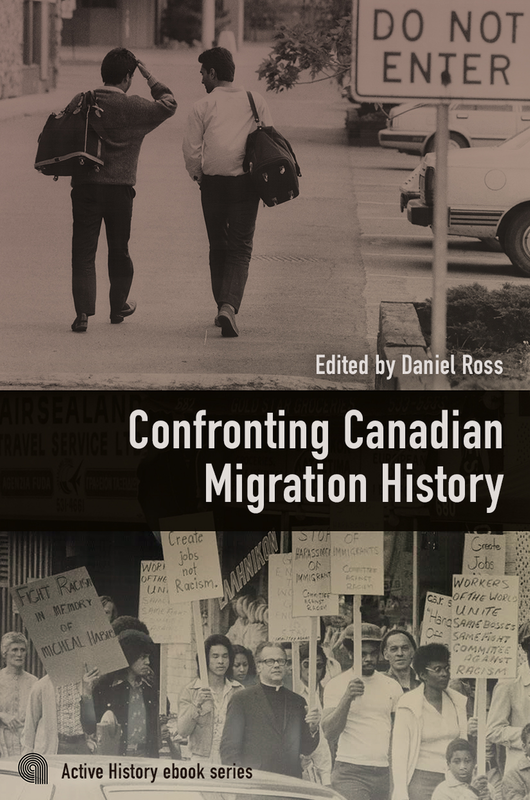 Book Description: The essays published here speak to the broad range of research being done in Canadian migration history; they also highlight the commitment of their authors to an engaged, public-facing scholarly practice. Read together, we believe they offer a much-needed historical perspective on contemporary Canadian debates around immigration and refuge, questions that cut to the heart of who we are as a society. Confronting Canadian Migration History means two things. First, engaging with the history of population movements into, through, and from this territory, and their importance for our history as a multiethnic settler society. This has been one of the central projects of migration historians in Canada in recent decades. Second, to make and maintain a place for that historical knowledge in contemporary discussions of migration, and in doing so confront the present with the past. That latter goal is at the heart of this collection, which assembles in one volume fifteen texts published on ActiveHistory.ca over the last four years.